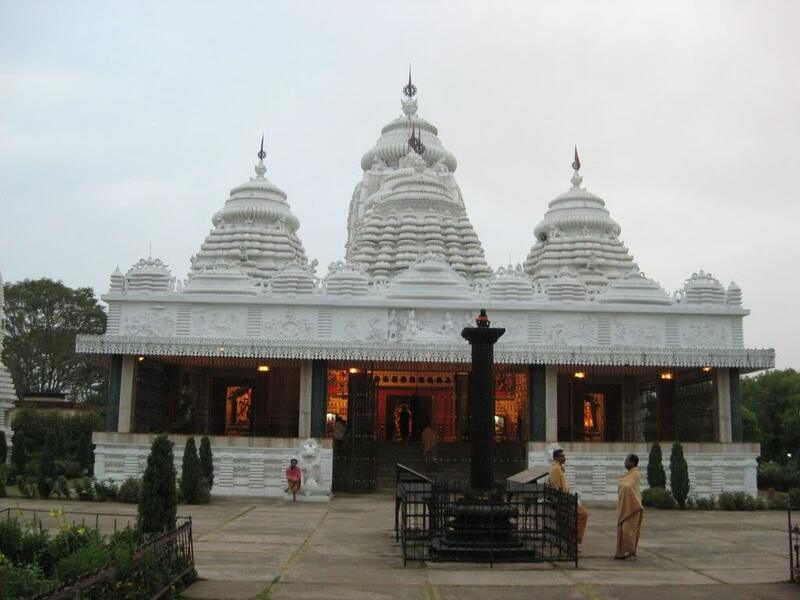 Rayagada is the main stop over for those who come to explore the tribal area of the Orissa region. Surrounded by thick forests the place is famous for some scenic spots on confluence of rivers. Rayagada is a municipality in Rayagada district in the Indian state of Odisha. It is the administrative headquarters of Rayagada district. Odisha (Orissa) Tribal Tour features Famous Tribes of Odisha (Orissa) like Bondos,Didayis,Koya and Kondhs.